Hi there and welcome to Wedding Heaven my name is Alex Rajak your Burlington wedding officiant! If you’re looking to hire somebody that can make your ceremony fun memorable professional and perform a ceremony that both your family and friends will enjoy and appreciate and most importantly remember please contact Alex Rajak right now to see if he is available for your wedding date and time. When working with Alex Rajak you will be certain that you are in good hands because Alex will get to know you and your fiancé and help you craft a ceremony that reflects who you are as individuals and your relationship. 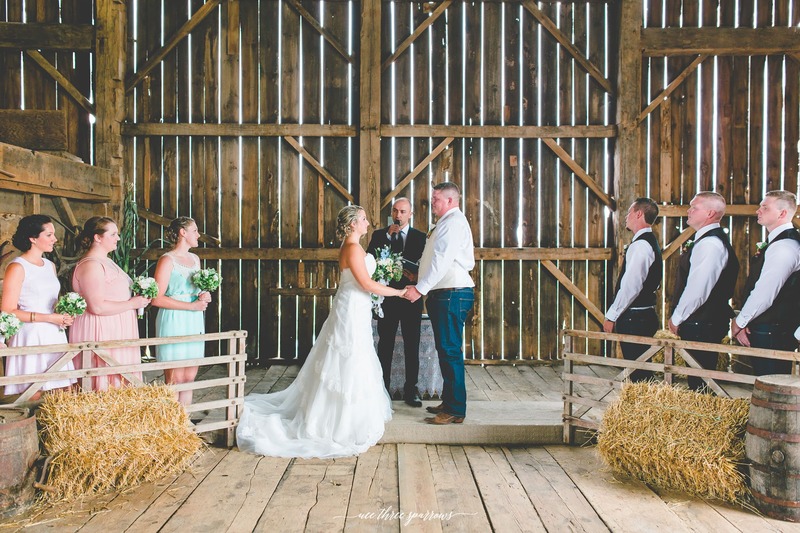 Burlington is a beautiful place to host your wedding ceremony with lots of natural scenery and it’s not too far from the major city Toronto. You will find various venues and golf courses that will fit your ideal vision. 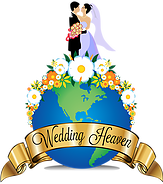 Now that you have come to the point where you’re in search of a wedding officiant you are at the right spot! 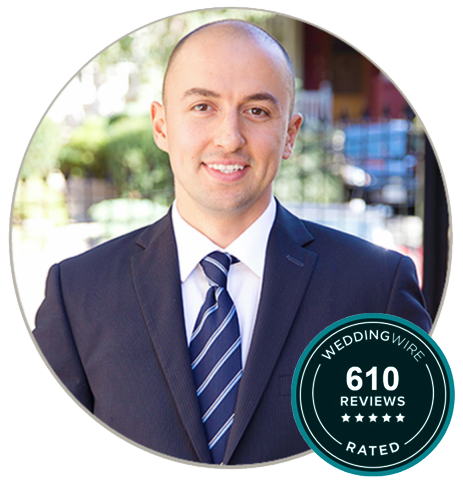 Schedule a free consultation meeting with Alex Rajak today and he will walk you through all of the ceremony steps, how to walk down the aisle, how many songs you need and ways that you can customize your wedding ceremony such as your vows incorporating readings and involving family and friends. A wedding rehearsal is a great way to overcome any type of anxiety and uncertainty when it comes to pinpointing and visualizing all of the details of your wedding ceremony. Rehearsals are recommended a few days before the actual big wedding day and they take roughly anywhere from 30 to 60 minutes to go through all of the ceremony steps. 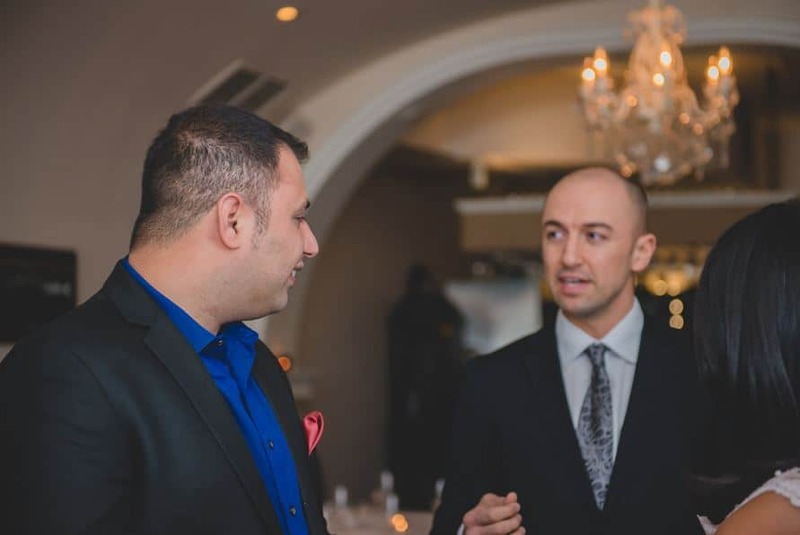 Alex rajak will help you and your bridal party walk through the aisle and guide you through all of the other chronological steps involved of the wedding ceremony. If I’m doing Legal Wedding Ceremony does it have to be at City Hall? 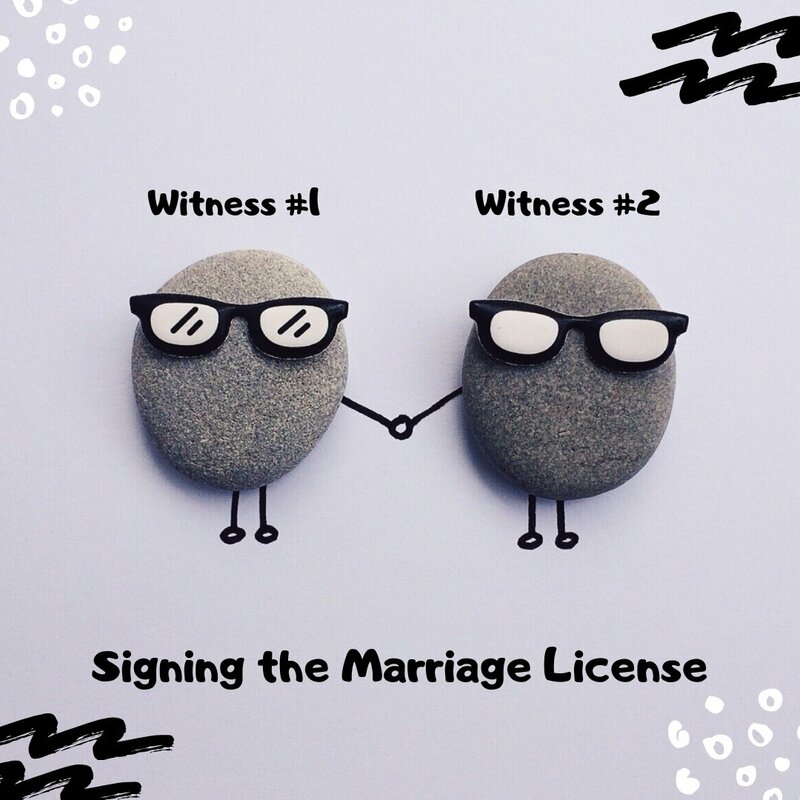 As long as you have a valid marriage license, two witnesses and a licensed wedding officiant present, you can get married anywhere in Ontario. Many couples choose to get married in the comfort of their home, hotel or an intimate restaurant. This is perfect for couples who will be having a symbolic ceremony out of the country or wish to have a small and intimate wedding ceremony.